Yesterday, dozens of Seattle media outlets focused coverage on homelessness. 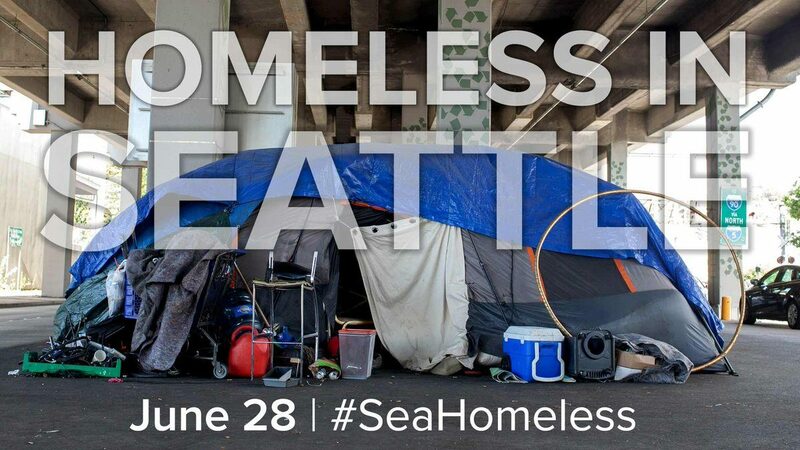 Advocates, elected officials and other citizens flooded Twitter with posts tagged #SeaHomeless. We've rounded up some of the stories and social media action in a new Storify post. 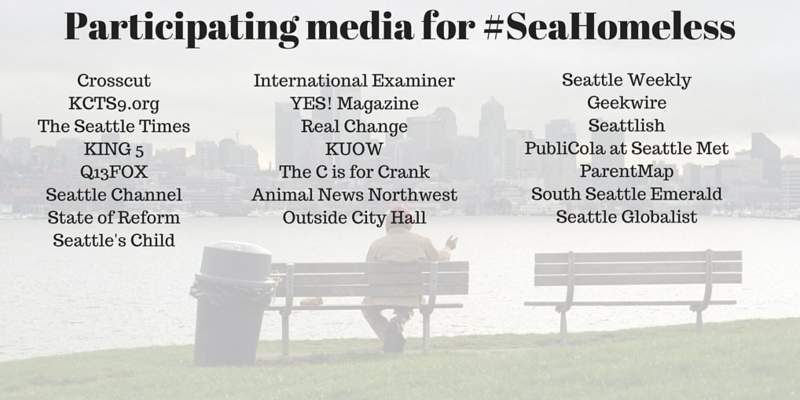 Crosscut launched the #SeaHomeless hashtag, and rallied other local media organizations to focus on homelessness for a day. "The central idea is to push our coverage of homelessness beyond spot news and band-aid solutions, and to look at root causes and long-term remedies," writes Crosscut's editor-in-chief. 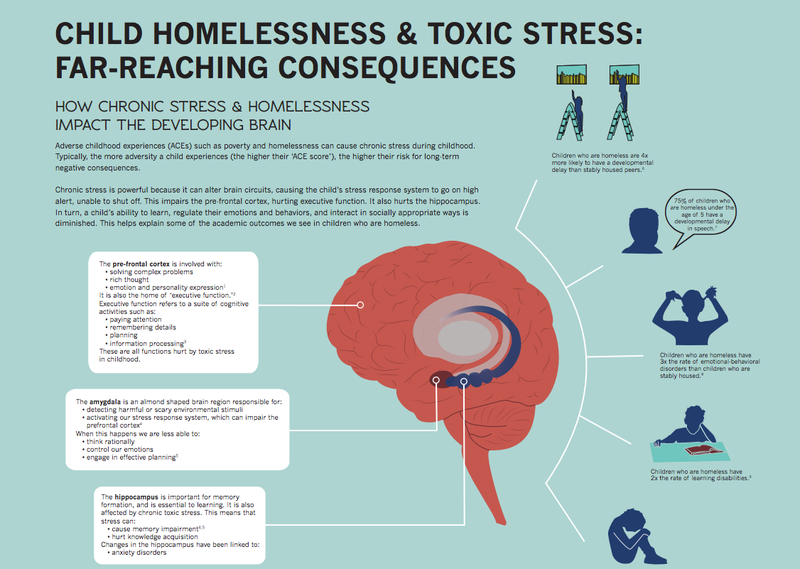 Seattle University's Project on Family Homelessness has used film, photography, public art installations and storytelling to create widespread awareness of and empathy for families experiencing homelessness. The project's director, Catherine Hinrichsen, shares what she's learned about using the power of art and emotion to spark change in this insightful post, originally published on the Bill and Melinda Gates Foundation's Impatient Optimists site.